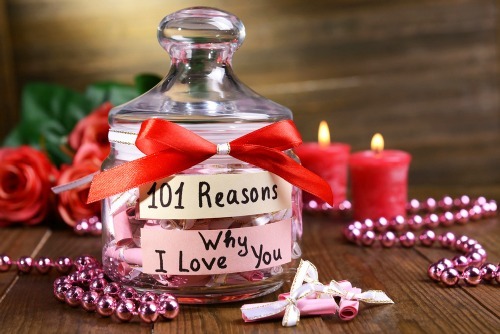 Super Cute Valentine’s Day Gifts He’ll Always, Always Cherish! 1. A Jar Of Love Notes! You will need one of those cute mason jars and colourful paper for this one. All you have to do is cut strips of paper and pen down your man’s best qualities and reasons why you love him. You can decorate the jar with ribbons, fairy lights and glitter stickers too. This valentine's gift can serve as a valuable souvenir of love. 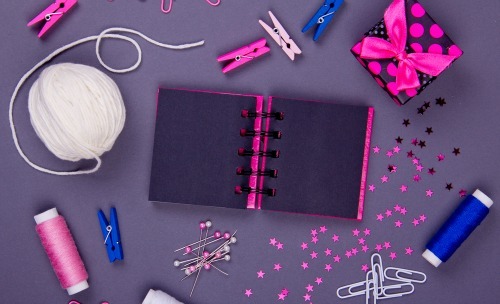 Scrapbooks are inexpensive and really easy to make. To give it a decorative touch, you can use glitter pens, lyric quotes, heart stickers and most importantly, photographs of the two of you. This will be a gift the two of you will cherish all your lives. Why would you buy a photo frame from a store when you can a customize one at home? Use sketch and blow pens to create frame patterns. Sprinkle glitter on it while you’re at it. And last but not the least, don’t forget to put in a favourite picture of you him as a couple in it. It’s a gift worth treasuring. All you creative bees out there, this DIY idea is for you! 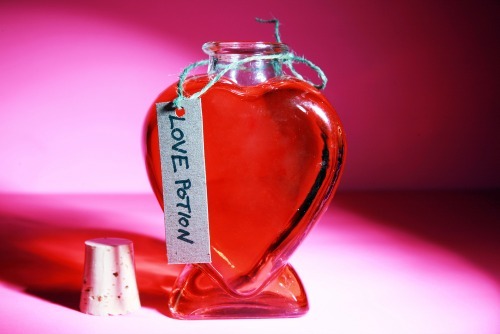 You can either print or make your own love potion label at home. You can stick it on a cute bottle and fill it up with your favourite drink. This serves as a fantastic Valentine’s Day prop! Now, with every sip he takes, he’ll fall harder for you! Aww! If he loves reading books as much as you do, then making a cute bookmark for him is a must! Every page he turns, that adorable heart bookmark will always remind him of you. Love the idea? Get making yours already! Sure you can buy any Valentine card from the gift shop, but making one on your own is special in its own way. Express your love by putting your thoughts down on paper. 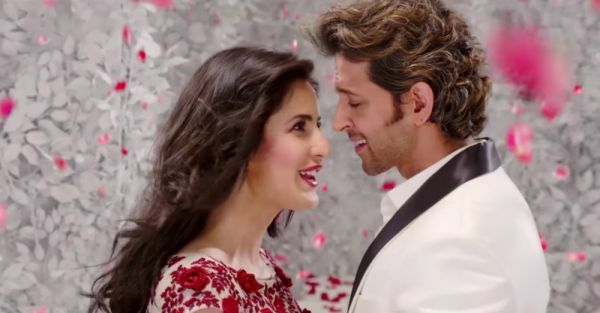 This unique gesture of love will be forever remembered. Customized photo mugs are the cutest and one of the most thoughtful gifts to give your lover. All you need is a plain white mug, and cute picture of you and your man. Get it printed, wrap the gift up, and give it to him on Valentine’s Day! We bet he’ll love it! Images: Shutterstock HAVE A STORY IDEA FOR POPxo? If you want to hear about it, we can write about it! Just tell us your idea here! 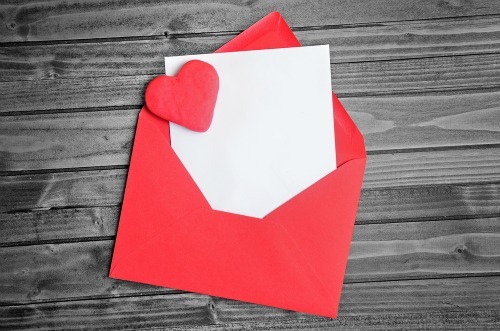 MUST-READ: 7 Adorable Valentine’s Day Ideas For The Long Distance Couple! 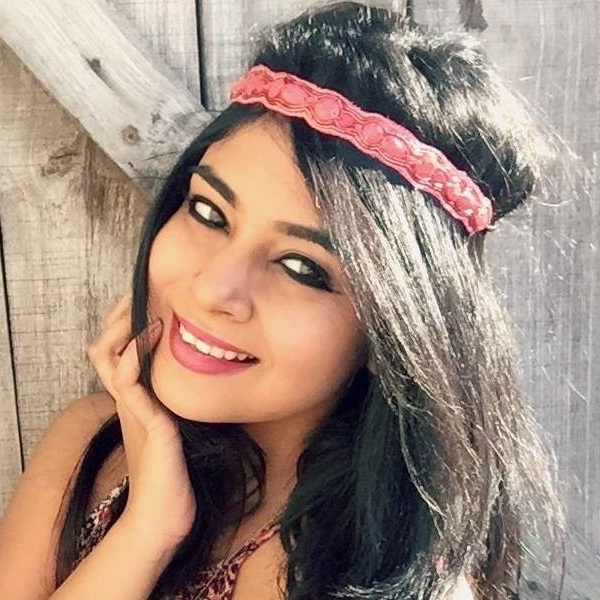 MUST-READ: 8 Super Cute Ways To Dress Up Pretty This Valentine’s Day!